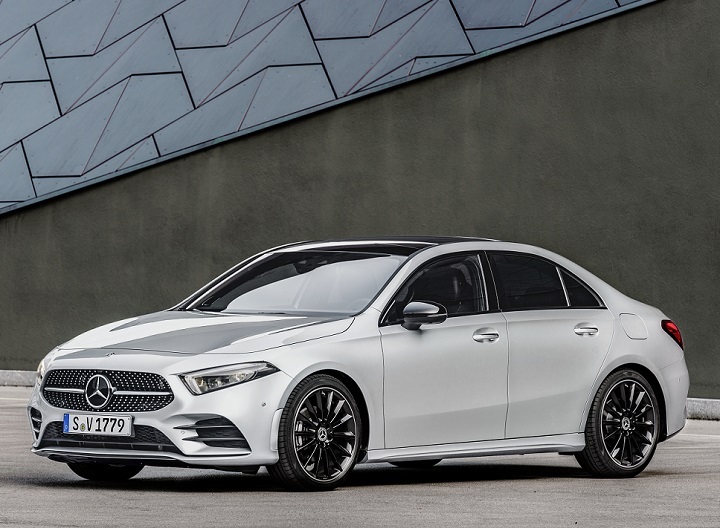 New models to the 2019 Mercedes-Benz lineup include the A-Class and AMG GT 4-Door Coupe. Redesigned models include the CLS-Class, G-Class, and Sprinter. Freshened models include the C-Class and E-Class. Other models see minor, if any, modifications for 2019. Additionally, new 450 and AMG 53 series variants with new engines roll out across several model lineups. Detailed changes for each 2019 Mercedes-Benz car, SUV, and van model are shown below, listed in alphabetical order.